At this point, you have probably heard about the feature called System Versioned Temporal Tables released on SQL Server 2016. So, let’s imagine that your team has decided to implement that on a table called “Orders”. Data modification failed on system-versioned table “Orders” because transaction time was earlier than period start time for affected records. But, what’s the problem here? The system generated start and end times are keyed to the server’s system time at the moment the BEGIN TRANSACTION is executed. No, this is a standard behavior of System Versioned Temporal Tables. Build in exception handling that can retry the transaction. Days ago I was installing the Sharepoint 2013 on a new BI environment of a costumer, but during the configuration I had some issues that I will share with you. 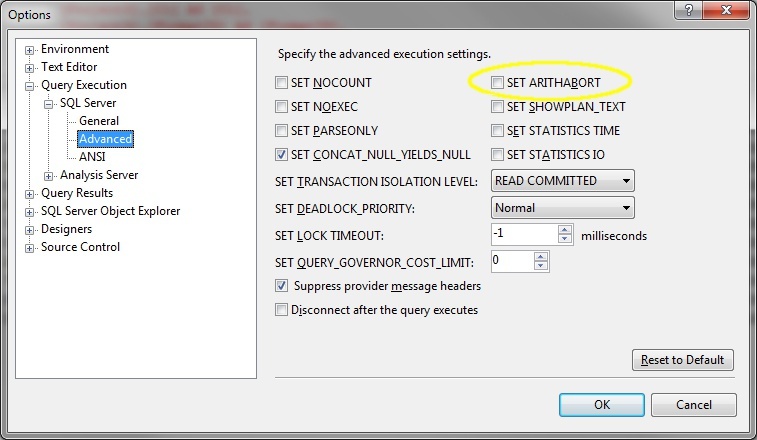 1 – For safety, we have separated the database service (SQL Server 2012) from the analysis/report/sharepoint services. 2 – We have changed the port number of database and analysis services. 1 – During the installation of Sharepoint, we have received an error on the step of creation databases. I don’t know the reason, but when we Install the Sharepoint with another port number, the installation loses itself. 2 – After the Sharepoint installation, I tried to connect on the site and we receveid an error 404. Then, we created a log on IIS and we got the message bellow.